If you are one of those Singaporeans who always say “where did my day go?” it is time that you consider changing. Change is upsetting sometimes especially if you are so used to the things around you. However, getting used to such things can be counterproductive. This is the reason why you should always challenge status quo and continuously seek for improvement. This is concept is called kaizen. 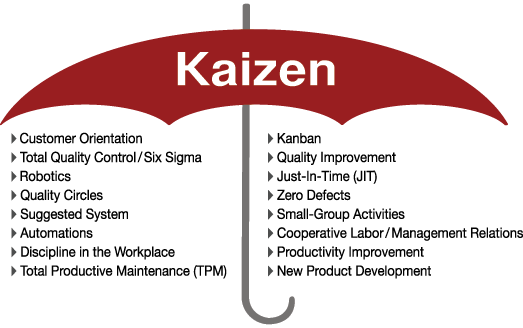 Kaizen is a Japanese concept for “continuous improvement”. 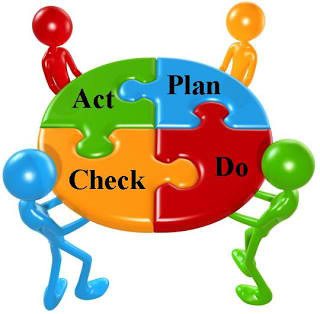 Many corporations embrace this philosophy to improve business systems and processes. Small businesses can also consider it. More importantly, on a more personal note, you can use it to improve your life. 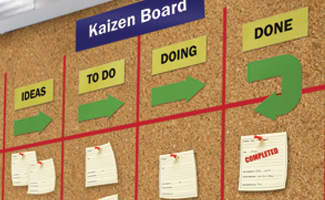 How can you improve your life or encourage kaizen? Well, you can start by making a time map. Maps are vital because it guides you (and sometimes nudges you) to the right direction. It is more like a plan of your goals. Time map is also the same. Though you do not need to draw the continents and identify cities, time map can also be as helpful as that. Decide on how you want to fill the available space of your day. Assuming you have decided to spend half of your time on your work, the other half is divided on your family and the time for yourself. Put it together. Now that you have decided on how you want to fill the available space of your day, it is time that you put it together. You can consider calendar software or make an excel time map according to your specifications. If you want it to be more customized, you can personally make it. The map should have codes (for example A for work, B for family and C for self). Make sure to put the ideal hours and its ratio. Do not schedule every minute. Remember that this is only a guide. This is not your accounting planner or something. You do not have to schedule every minute. Now that you have determined how you will spend your time based on your priorities, it is time that you make it a reality. This is where the real challenge begins. The key here is to be consistent.